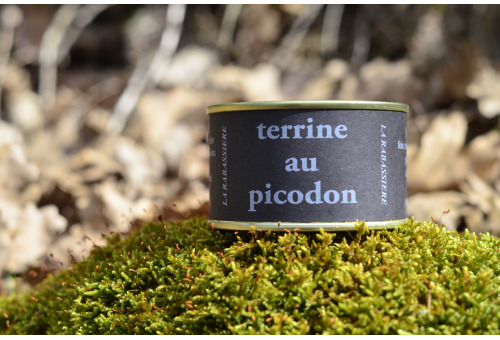 Ingredients : meat (pork), fat, liver, crushed black olives(7%), herbes de Provence, garlic, salt, pepper. 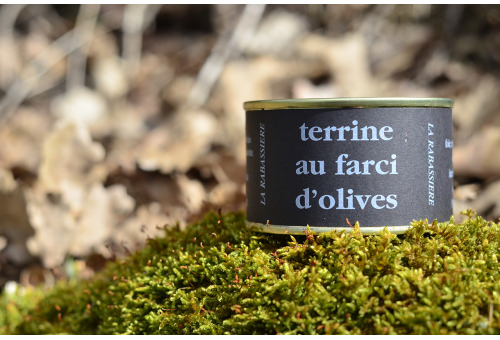 A pure creation : The tapenade based on the black olive pulp flavored with herbes de Provence and seasoned with a hint of garlic. 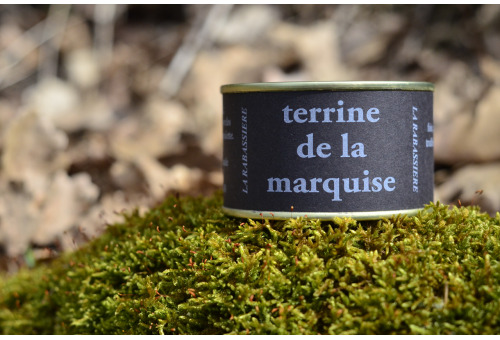 Ingredients : meat(pork), fat, liver, herbes de Provence , garlic, salt, pepper. Thyme, rosemary and savory come and melt into this pork pate that can easily be used on warm toasts for a traditional french aperitif. 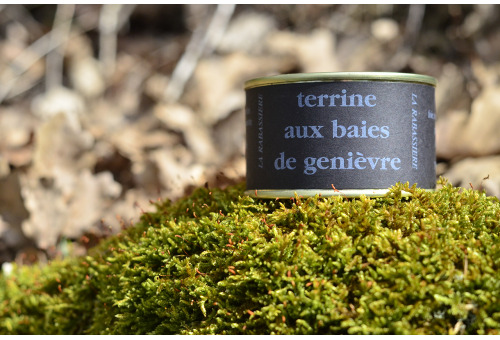 Ingredients : meat(pork), fat, liver, juniper berries (2.7%), garlic, salt, pepper. Along with a fresh salad and afresh piece of bread, it can be called a rustic pate and reminds us the thrush pate. 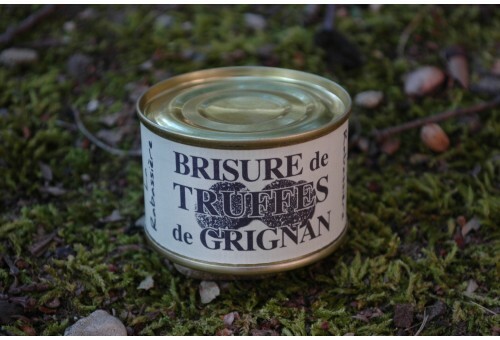 It will bring you in the heart of the garrigue ; those local scrublands where these smelling berries grow naturally. Ingredients : meat(pork), fat, liver, basil (4%), herbes de Provence, garlic, salt, pepper. A superb reminder of the traditional pistou. The basil is provided by some local producer that participate into the preservation of this typical aromatic plant. 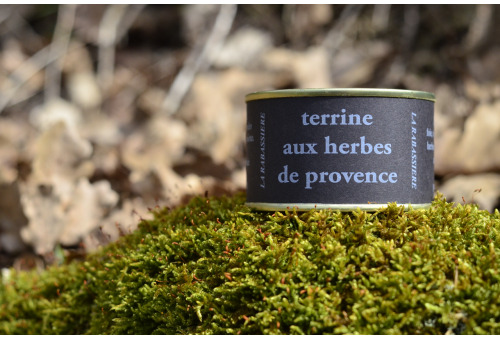 This terrine brings out some freshness that makes us travel directly into our Provencal Drôme.